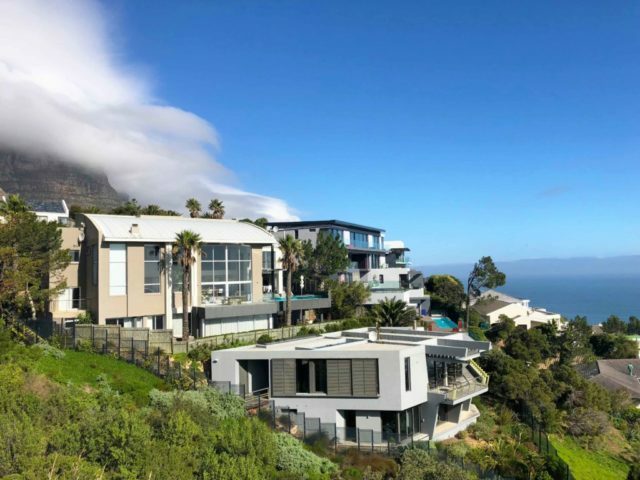 ‘The location of this luxurious boutique hotel is set at the stunning Atlantic seaboard of Cape Town, in the suburb Camps Bay. 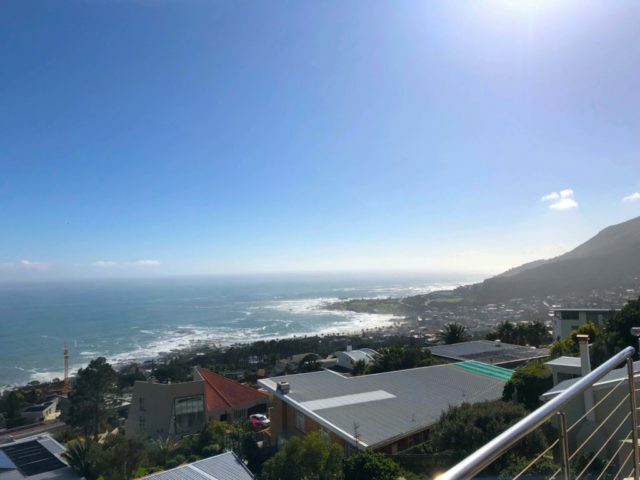 Cape Town has on many occasions been voted one of the most beautiful cities in the world. 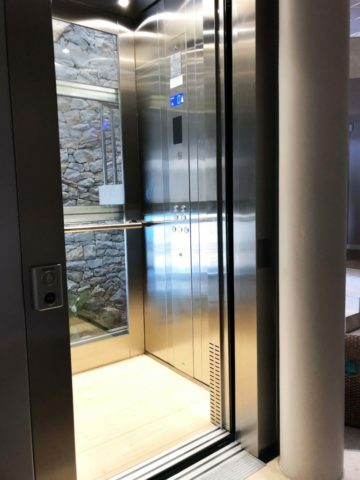 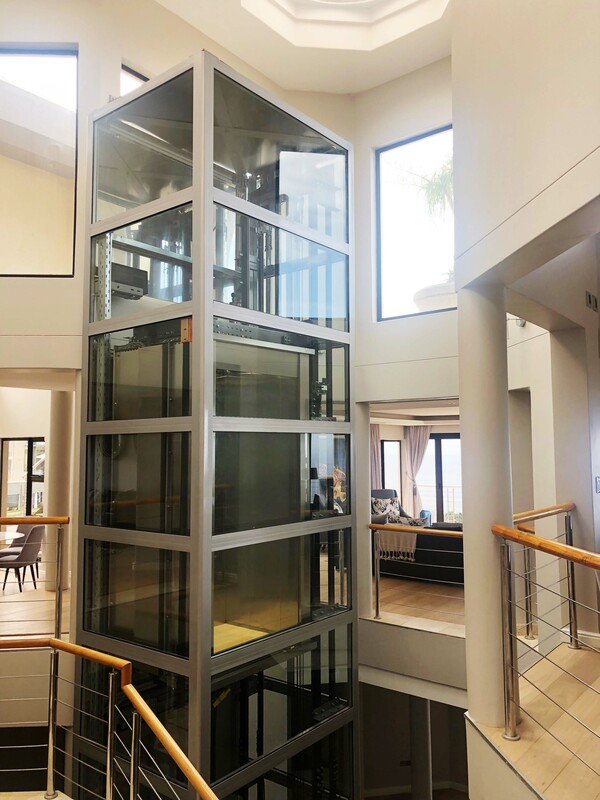 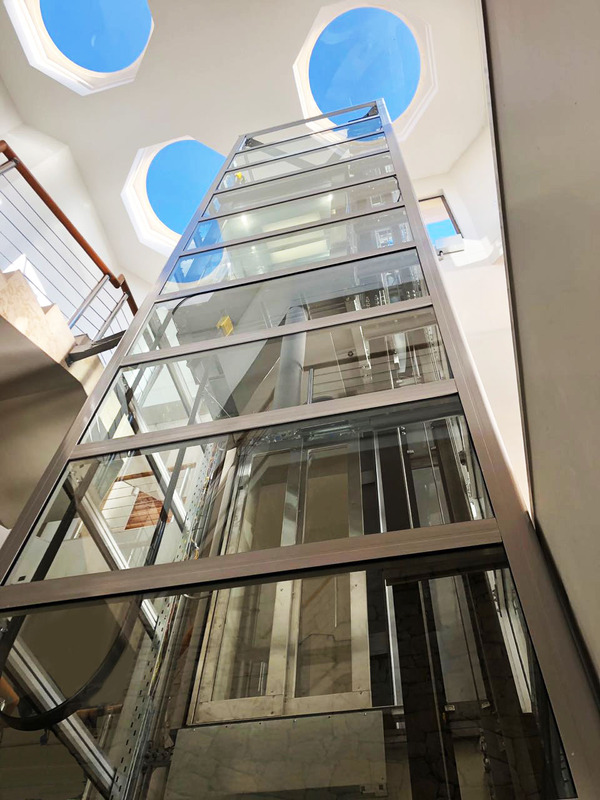 Externally attractive, this square panoramic lift with a glass shaft is a special element in the already stunning ORYX retreat property. DOPPLER lift makes the architectural ensemble more stylish for visual perception. 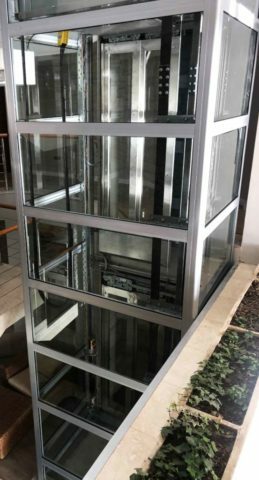 Enjoy this project!